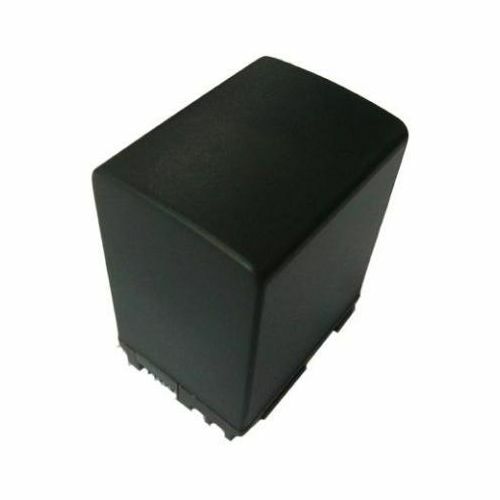 This ultra high capacity rechargeable lithium-ion battery is a replacement for the Canon BP-827 (Part# 3185B002). It features lithium technology, which ensures maximum battery life and maximum power. It also features no memory effect that lets you recharge partially drained batteries without reducing performance. 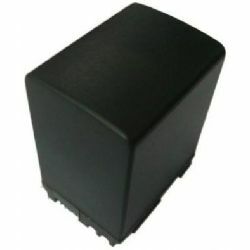 This battery contains the necessary IC chip to communicate with the Vixia camcorder series. Compatible with Canon HF10, HF11, HF100, HG20, HG21, & many newer models.